We have good news for you ! The new VIDEO "Never Surrender" by Peruvian Metal Heroes MANDRAGORA is now online ! The band proves it's still growing stronger & stronger ! 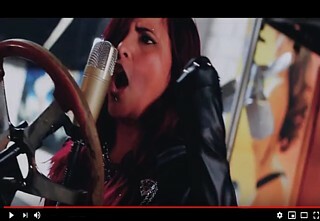 "Never Surrender" features new vocalist MARIA (also singer of STROGENA) - enjoy her vocal range, we're sure Maria's gonna nail you all ! WARNING ! 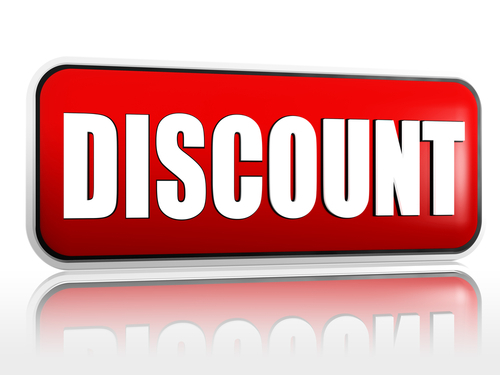 MEGA-DISCOUNT starts NOW ! Valid Till Jan. 13th 2019 ! MEGA-DISCOUNT starts NOW ! Get 50 % discount on the WHOLE SHOP (except VINYL category) ! Enter code FIFTY when placing your order - you're done ! This is valid till JANUARY 13th 2019 .. We really need to get more space here & gather money for the next releases planned ! In METAL we TRUST - In HELL we'll BURN !!! 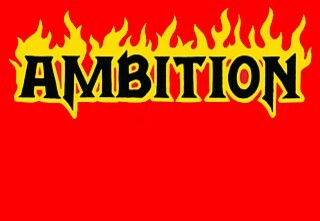 AMBITION "Burning Love" 7"Ep - artwork revealed, song online, pre-orders start NOW ! Time has come for us & AMBITION to reveal the artwork of their upcoming 7"Ep entitled BURNING LOVE to be released on INFERNÖ Records on Oct 30th, 2018 ! Summer is over - We're BACK to the FRONT ! More METAL for you ! Hell Yeah - Summer vacations are OVER - we're BACK to the FRONT ! 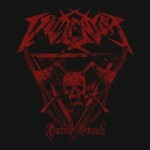 Find here all the latest arrivals in stock... more HARD-ROCK/HEAVY-METAL ! 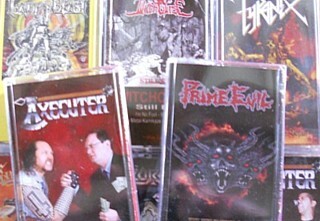 More CDs, more Cassettes, more Vinyls, more Magazines to make your EARS & EYES bleed ! 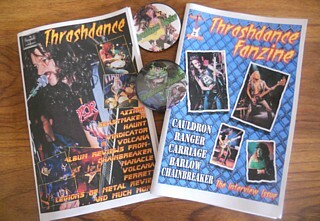 THRASHDANCE Zine (USA) now distributed thru INFERNÖ Records ! Hey Metal MotherFuckers ! We're super thrilled to announce we found a great deal with US fanzine THRASHDANCE - we're now up to distribute their issues on a regular basis ! New MANDRAGORA single (feat new vocalist Maria) now online ! 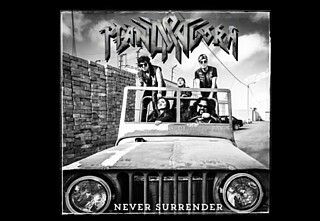 The new single "Never Surrender" by Peruvian Metal Heroes MANDRAGORA is now online ! The band proves it's still growing stronger & stronger ! 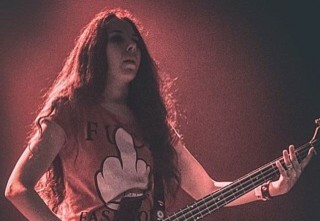 JENNER announces new bassist & works on a new release... .
Serbian all-girl band JENNER announces Nevena Ilic as their new permanent bass-player - some months after Mina Petrovic left. Nevena is an accomplished musician, performing for years in many other local bands... her talent & passion for HEAVY METAL music is not to be proven anymore !